In Military and Wartime > Military Buttons > Show & Tell. I found a button at a lake in Belton TX and on this button is stamped U.S. (on the top) and ARMY (on the bottom) and has a star on each side. I'm having difficulties doing research on my own because I don't have enough experience identifying buttons. 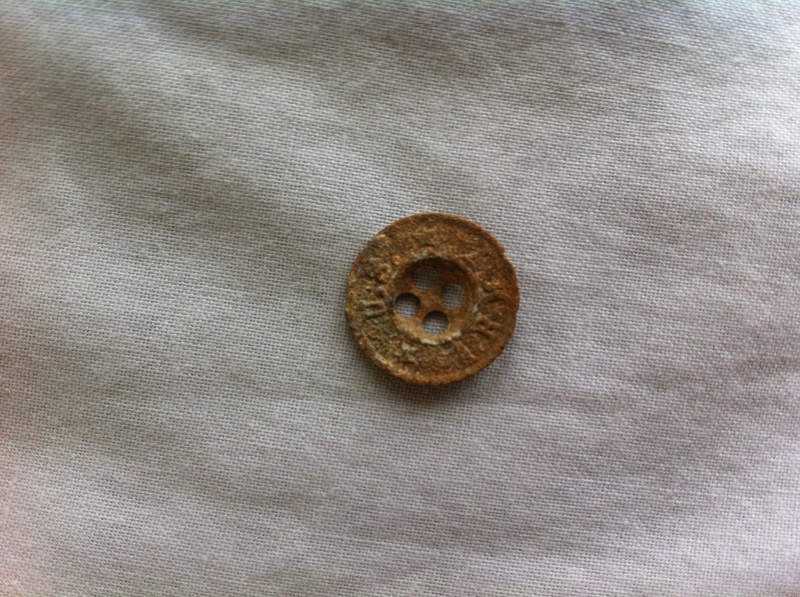 All I could figure out is that it's possibly a World War button, however, I don't know which World War or what uniform it goes to. 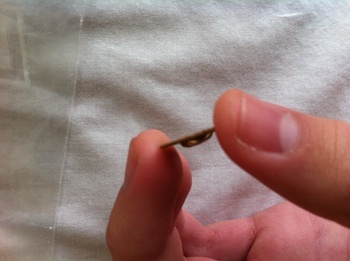 This button measures 5/8 of an inch in diameter and the thickness is displayed in one of my pictures. I know that the lake (Lake Belton) was man made by the US ARMY Corps of Engineers in 1954 although it's uncertain if this button was to an ARMY Corps of Engineer uniform because it doesn't have Corp of Engineer stamped on it. There is nothing stamped on the back mark and it appears to be a sewn button. Thanks for your time helping me. 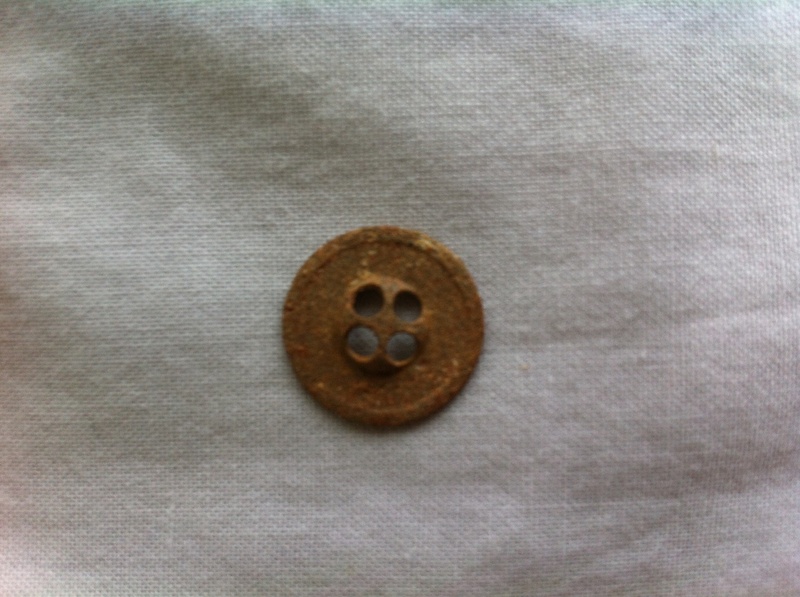 This is a WWII Button that was worn on Denim fatigues issued by the Army, made of Zinc Alloy.These were also issued on WWI era Army uniform pants.these type of Buttons were never worn on Khaki(because they are reflective and can be seen from far away)! !